International travel immediately leads to cross-cultural interactions. Having some insight into the values and thinking of a people is vital for understanding another culture. 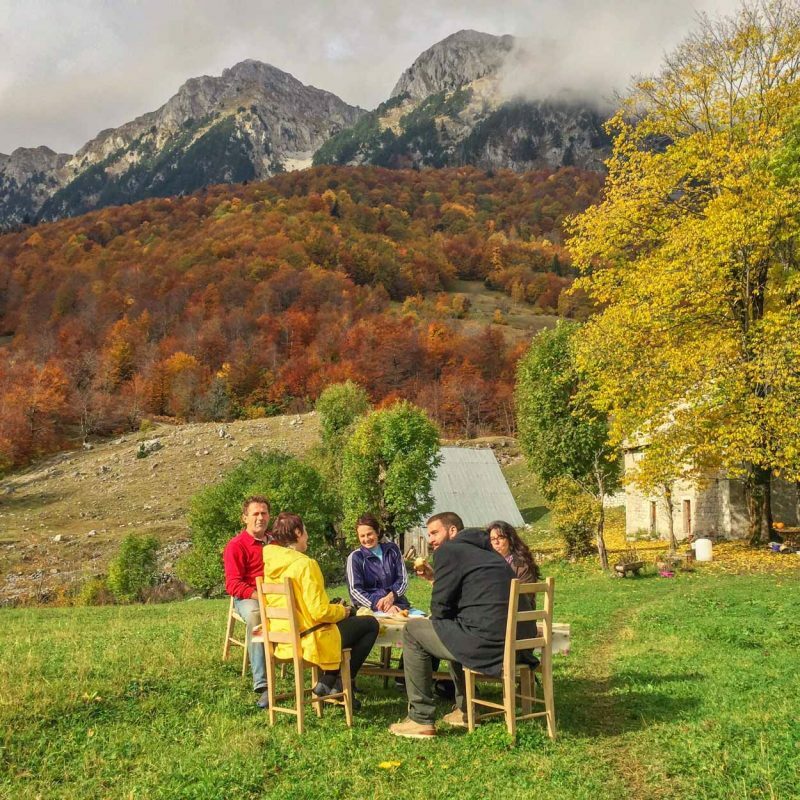 Here are 5 culture keys for understanding Montenegro that we have gleaned over the past several years living among the people. While not the easiest to translate, samo polako is easy to understand. It is a combination of “take it easy” and “just slow down.” This ubiquitous phrase is visible and deep within the culture. Whether on the Mediterranean coastline or inside a centuries-old village, this life philosophy marks the people of Montenegro. They have historically valued people and relationship over frenetic activity. Combined with this call to slow down is an expectation to put away worries. Samo polako connotes living in the here and now. Throughout the Balkans the Montenegrin people have a reputation for being lazy. Maybe true. Maybe not. It could just be a contextualized expression of Montenegrin hygge. It is a value of people and calm over stress. Samo polako points to rest and decompression. Samo polako shows up in the many coffee shops and street cafes in the cities. The value lives on in long conversations over coffee and lazy days on the beach. This take it slow philosophy comes from and is still on full display in the traditional way of life in the villages. Don’t go there to be in a hurry. Prepare to sit and talk and share a table of homemade organic foods and beverages. Breathe the mountain air. Soak up the nature. Just live a little more samo polako. 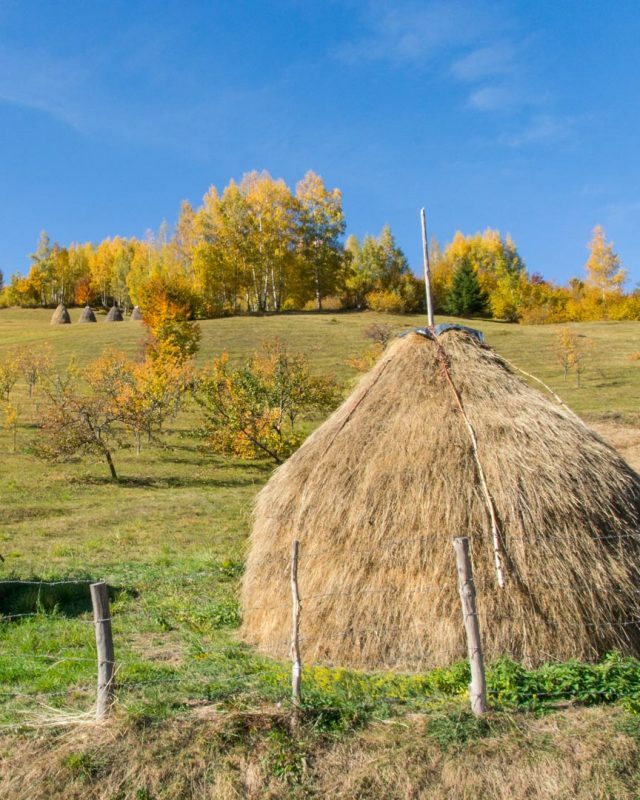 After only a short time in the country as a traveler, you are likely to hear the phrase sve može (sve mozhe). This view that “everything is possible” works in two ways. First, it is a confidence that the individual can deliver. Locals joke that though they have never flown an airplane it couldn’t be too hard. Sure they could do it. This willingness and confidence fosters an openness to a request or an idea. This second aspect of sve može leads to a pre-disposed “yes”. The answer is yes, now what’s your question. Sure we can make that happen. 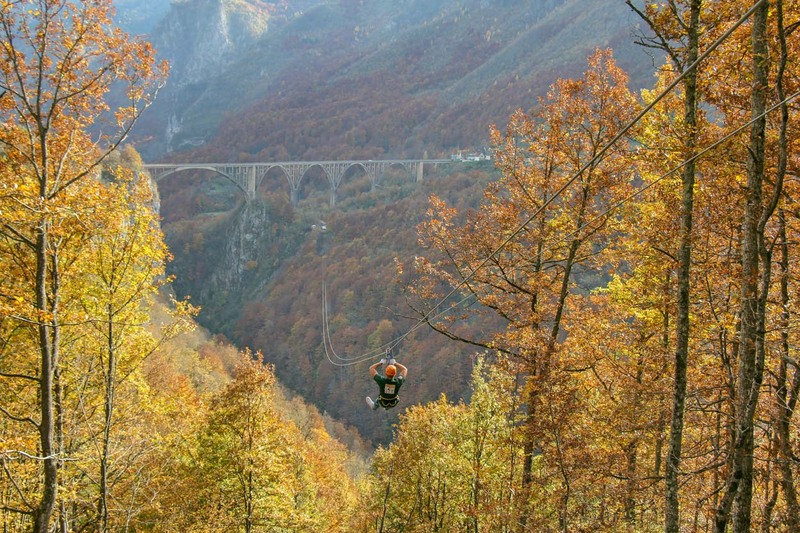 Because in the fairy tale lands of Montenegro it seems that everything is possible. Sve moze sums up the classic Montenegrin approach to life. Also, it hints at the attitude they take toward guests. It is part of a deep hospitality that compels them because they genuinely care and want to protect the family name. Moving the conceptual idea to a practical reality may take work in some instances, but the willingness is certain and in most cases action is inevitable. Sve može. Let’s go make your wish a reality. The guvno is first mentioned in writings more than 300 years ago. At that time, houses were small and not ideal places for families to gather. The surrounding areas were either super rocky or were cleared fields where crops were planted. The community needed a shared space. Centuries ago, each village hired master stonemasons to design and build the local guvno. The villagers would help with the labor. Once complete, it became a community meeting center. Inside this circle the village chieftain would gather with the elders to discuss the pressing issues of the day. Learn more about the importance of the guvno in Montenegro. Located just across the Adriatic from Italy, Montenegro also has a tradition of the kum or godfather. Unlike Maurio Puzo’s depiction in his films, however, the kum relationship can be good and low drama. This is a chosen relationsihp based on the birth of a child or can be selected for a wedding or baptism. Once people enter into the kum relationship, it is a lifelong commitment. A promise of affection, counsel, and an enduring love. Holidays, harvests, and special events are likely to include the kum as well as frequent coffees and phone calls. Some call the kum relationship the healthiest and best in the country. Montenegrins boast of a special relationship between an adult sister and her nephews and nieces. This unique aunt relationship has a special name in the language–tetka. Locals pride themselves on the lack of historical violence in this sacred relationship. The tetka is to be loving and nurturing like a mother, but she’s the cool aunt. The always safe one. At times, there is more affection for the tetka from the kids than for the respective mom. This tetka approach makes for an amazing family travel scenario. Usually the requirement for a Montenegrin “tetka” to show interest in a young child, is just to show up. They will advocate, protect, and delight in bringing happiness to littles. Sometimes this leads to a kid being whisked away in a restaurant to the kitchen for some special treat. It can also lead to an impromptu baby sitting situation while the adults go for a hike. However it plays out, it is part of a culture that values kids highly. 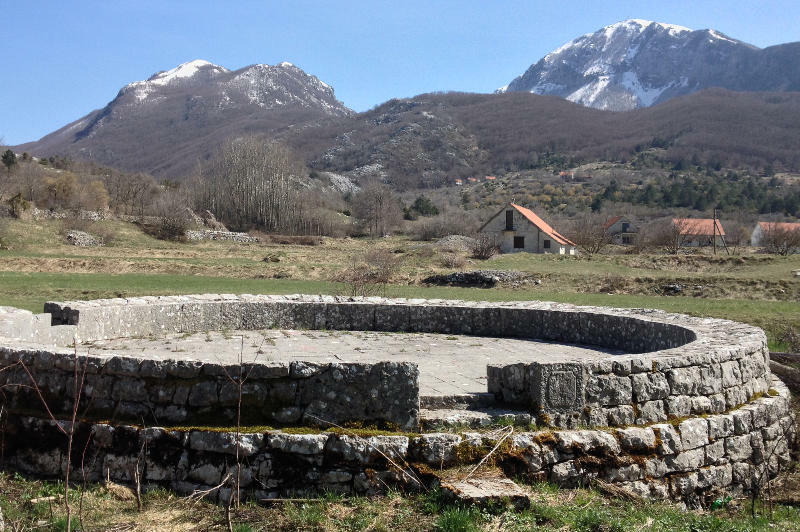 These 5 culture keys for understanding Montenegro come from our free Montenegro Travel Guide. Download it to learn more and to help you dream big and travel well. Also, contact us for help planning your Montenegro getaway. 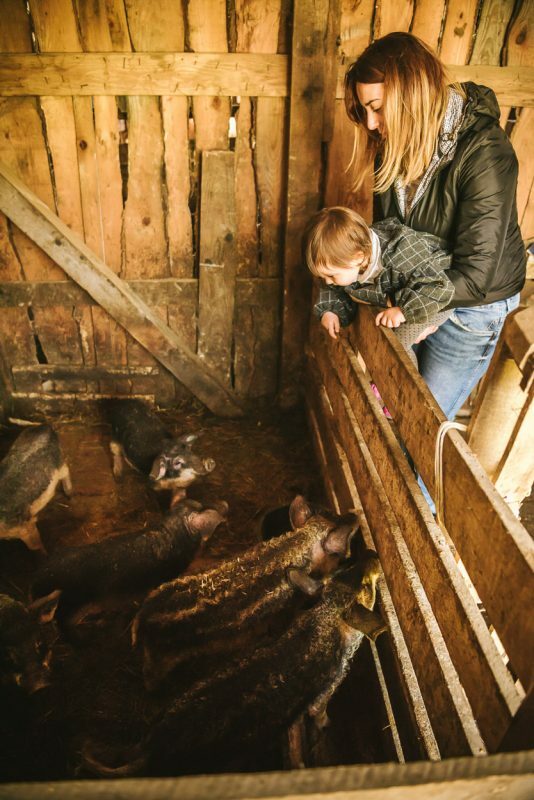 Our farm stay and adventure network opens up the cultural experience and beauty that was only accessible to insiders for centuries. We are glad to help consult you to make your friend or family travel unforgettable.